hammercards has no other items for sale. 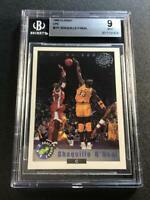 HUGE Lot of 5000+ Basketball Cards! Collection Stars + HOF - Jordan Shaq Kobe?